Google Search Results Games: Now you can play simple games on your smartphones without any apps and websites. Google officially announced this update on August 25th of this year. Along with this, the google added two more new updates. Let see what are all the updates here below. 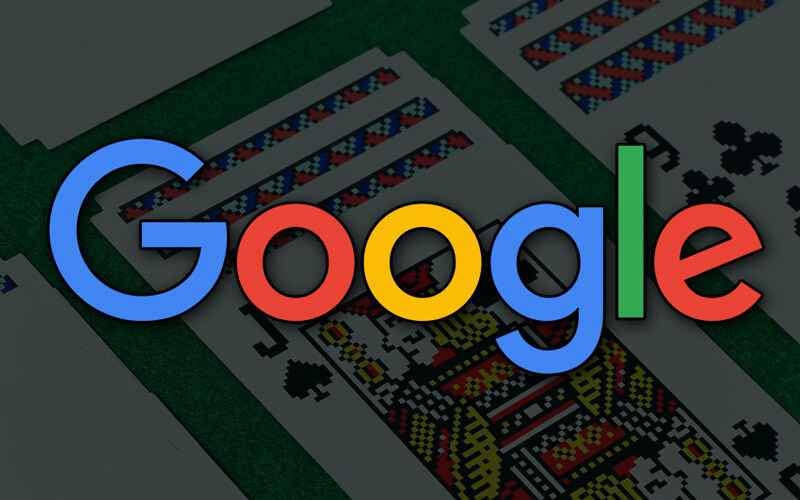 Google offers two oldest and most popular games for us. 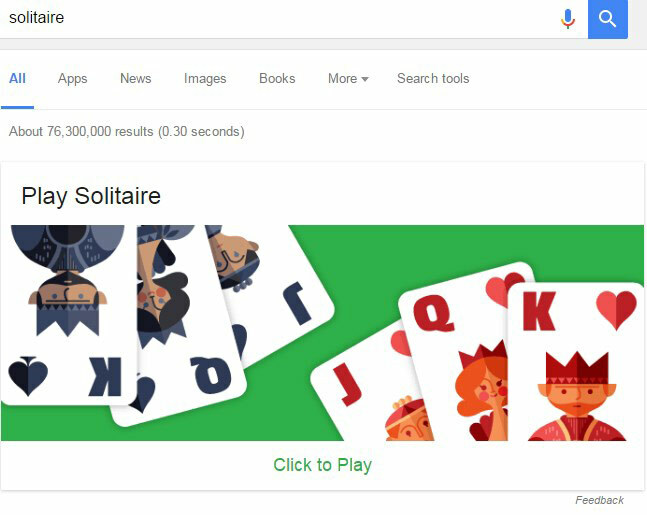 Now, you can play ‘Solitaire‘ by simply tying as the name of the game in the google search bar. On smartphones, you can play this game by using the Google App. 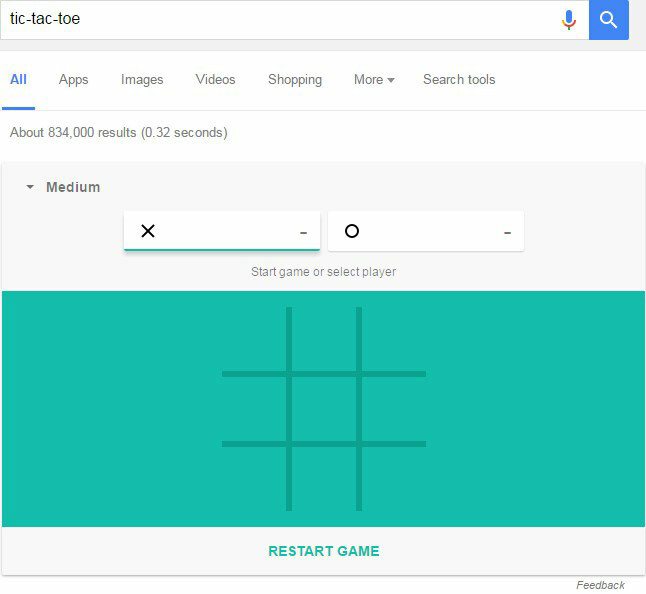 The another familiar game is ‘Tic-Tac-Toe.’ As like the Solitaire, you can play this game by typing the name of the game on google search bar. At present days, some of ours didn’t handle the coins always. If we play a game at the ground or some indoor means, we need the coin. The problem is solved by Google, all of us always handle our smartphone with our hand. 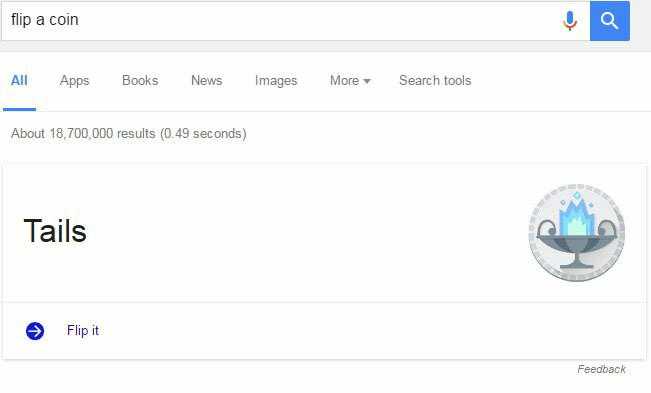 So, hereafter flip the coin by using Google search. Use the word ‘flip a coin‘ and play. Another update is the sounds of the animal. Use the words listed here below. 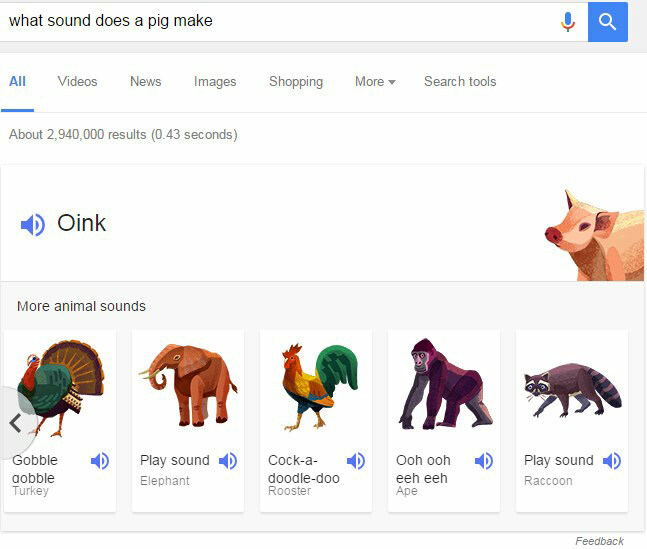 what sound does a horse make, what sound does a sheep make, what sound does a Moose make, what sound does a Elephant make, what sound does a lion make, what sound does a Humpback Whale make, what sound does a Tiger make, what sound does a Pig make, what sound does a Cow make, what sound does a Owl make, what sound does a Cat make.